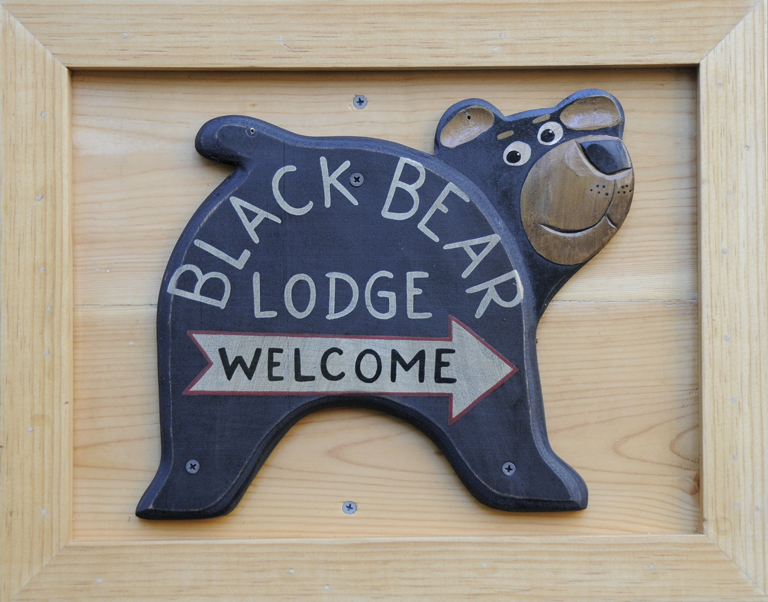 May « 2016 « Welcome to Tahoe's Black Bear Lodge! Snow has melted. Hiking and biking trails are open. Time to come up and luxuriate in our Sierra springtime landscape. We invite you to come up, bring the family (or make it a romantic getaway) before the summer crowds invade Tahoe.